Historically, the majority of trade and tourism between South Africa and Mozambique has moved through the Lebombo Border in Komatipoort, Mpumalanga. The prevailing reason appears to be, quite simply, infrastructure. 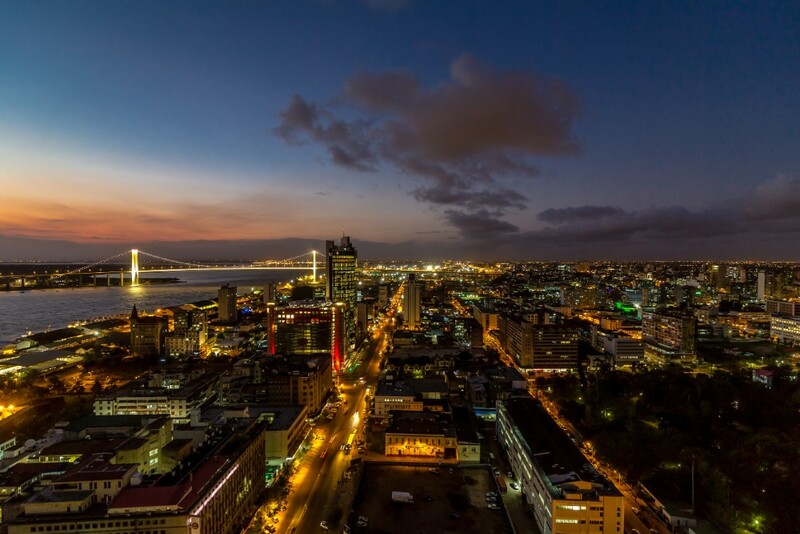 Now, thanks to a massive undertaking by the Chinese and Mozambican governments, at a hefty cost of well over US$700 million, a brand-new suspension bridge links the vibrant, cosmopolitan city of Maputo on the north bank to Catembe on the southern bank, traversing Maputo Bay. Previously, the 160km trip from Kosi Bay Border to Maputo could take anywhere between two-and-a-half and six hours, depending on the condition of the roads, the weather and traffic congestion in peak season. Although holiday season will always bring its fair share of queuing time at the border posts, the journey time has now ostensibly been reduced, and 4×4 vehicles are no longer an essential requirement to enter through the Kosi Bay border. Those who didn’t have access to heavy duty vehicles would have to travel as far as the Swazi borders with Mozambique, such as Golela, at significant additional cost. 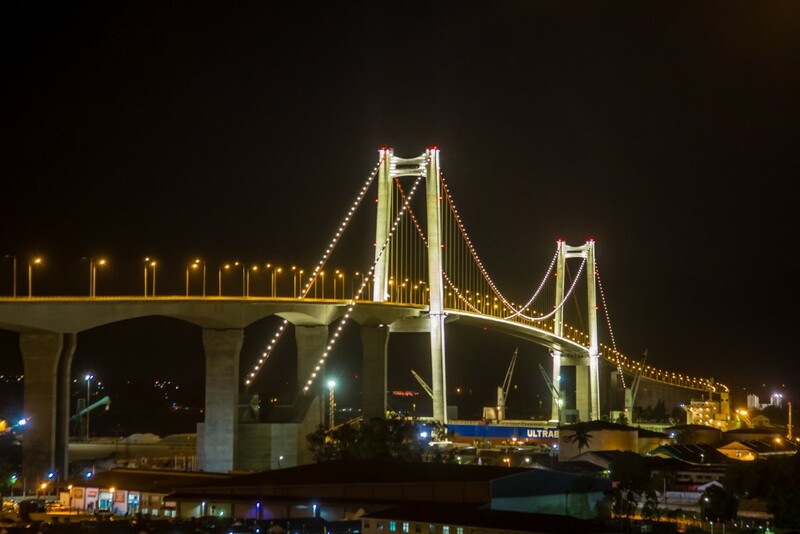 The bridge, built by the Chinese state-owned China Road and Bridge Corporation as a ‘loan’ to Mozambique, is officially Africa’s longest suspension bridge, usurping Matadi Bridge in the Democratic Republic of Congo. KZN’s Department of Economic Development, Tourism and Environmental Affairs media liaison, Bongani Tembe, believes the bridge will have far-reaching positive effects on the province, for both tourism and bilateral trade. South African exports to Mozambique totalled US$2.89 billion during 2017, according to the United Nations database on international trade. 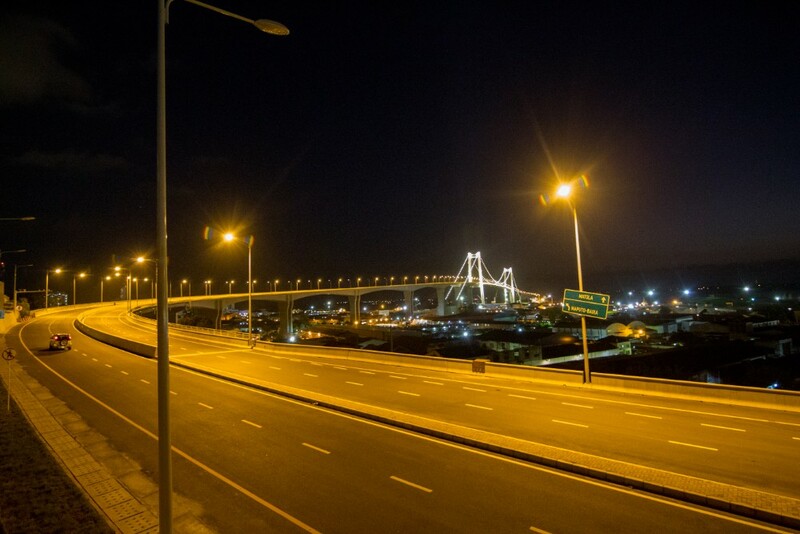 The bridge also offers a direct arterial line between Durban and Maputo, not to mention the access to the Richards Bay and Durban harbours, King Shaka International Airport and the rapidly expanding Dube TradePort Special Economic Zone, which in itself is making waves as a world-class hub of trade and industry, adjacent to the airport. 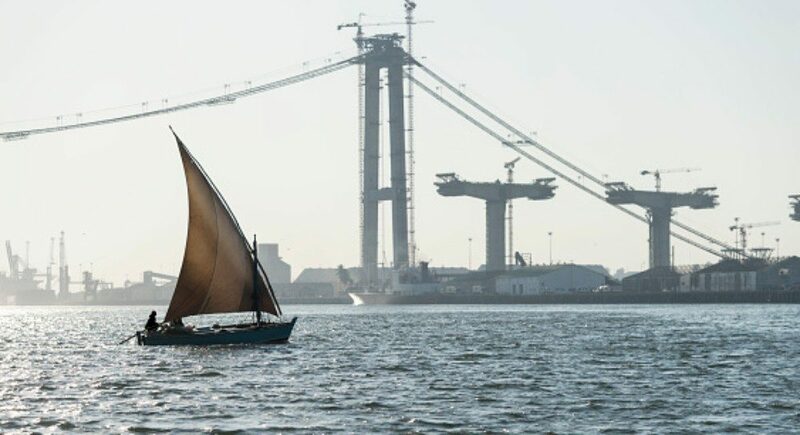 The trip across Maputo Bay will come at a cost however; between 160 and 1 200 metical, which is about R40 to R320 converted, and depending on the class of vehicle. 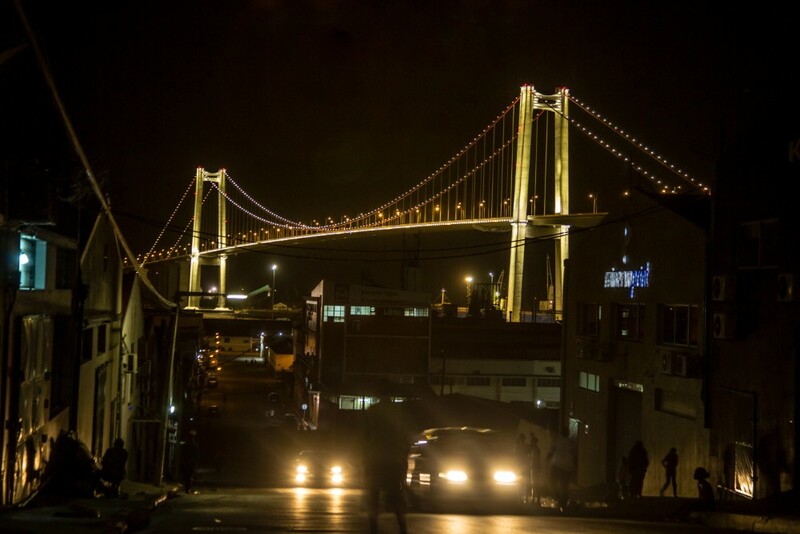 The bridge, which is aesthetically reminiscent of San Francisco’s famous Golden Gate bridge, was officially opened by Mozambican President Filipe Nyusi in November last year.